WORCESTER, U.K. — Oct. 8, 2018: Last week Timecode Systems, a leading manufacturer of wireless sync technology, launched UltraSync BLUE, the first professional timecode synchronisation product to work with the iPhone. The MAVIS professional camera app and Apogee’s MetaRecorder app have both adopted Timecode Systems’ new patented wireless timing protocol which, for the first time, allows sound and video recorded on an iPhone to be synchronised over the Timecode Systems’ network with sub-frame accuracy. Advancements in camera and sound recording technology mean smaller, more affordable consumer devices, such as the iPhone, are now routinely used to capture additional content on professional shoots. The ability to accurately combine these creative camera angles with content from professional cameras and separately recorded sound is key to creating compelling, multidimensional content efficiently. However, without the benefit of extremely precise and robust external timecode, editing together footage from multiple iPhone devices is a time-consuming, manual process. The latest releases of the MAVIS and MetaRecorder apps include compatibility with the new Timecode Systems protocol. Once these apps are connected to an UltraSync BLUE, timecode can be transmitted wirelessly over Bluetooth® to the iPhone, where it is embedded directly into media files generated from video shot on the MAVIS app or sound captured on MetaRecorder. This allows crews to use one UltraSync BLUE to sync up to four iPhone cameras shooting in close range over Bluetooth. Alternatively, crews can use UltraSync BLUE to sync the iPhone over robust, long-range RF to other camera and audio recorders using Timecode Systems units, or even equipment containing a Timecode Systems OEM sync module (for example, the AtomX® SYNC extension module for the new Atomos Ninja V). MAVIS is a free professional filmmaking camera app for the iPhone. It offers a range of professional-level filming tools (from focus peaking to waveform monitors) that can be purchased in bundles. Once paired with an UltraSync BLUE, the MAVIS timecode bundle is unlocked automatically for free, allowing timecode metadata to be embedded directly into media files generated from video shot on the MAVIS app. Timecode Systems is working with other manufacturers and app developers to adopt its patented Bluetooth timing protocol and expand the reach of UltraSync BLUE across a wide range of cameras and sound recorders. 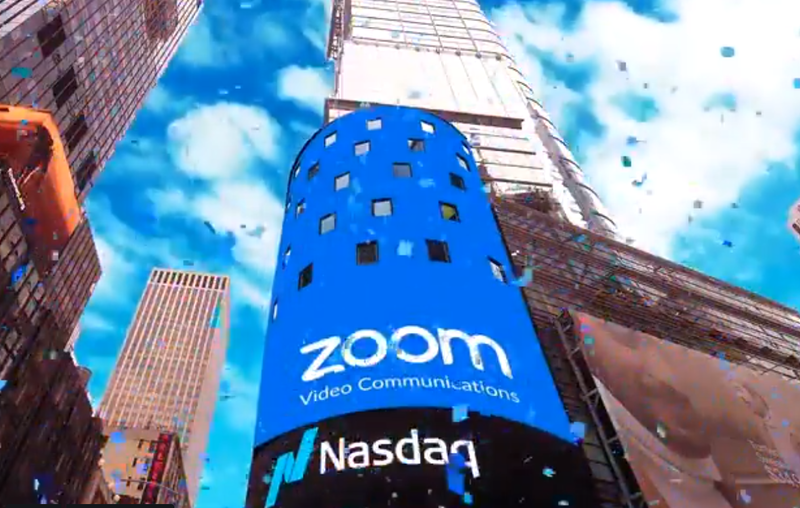 Zoom Corporation is working on new releases of H3-VR Handy Recorder and F8n MultiTrack Field Recorder. When released later this year, both of these Zoom sound recorders will have the ability to receive timecode over Bluetooth from UltraSync BLUE. Timecode Systems is now taking orders for UltraSync BLUE and will be shipping later this month. Timecode Systems designs and manufactures wireless timecode hardware and software sync solutions that make it easier to capture, log, and synchronise content captured during multicamera shoots and 360-degree virtual reality (VR) filming. Regardless of whether filming is on professional camcorders and audio recorders, action cameras, DSLRs, or smartphones, we have innovative products to bring a simple professional workflow across all devices. We are the ‘glue’ to a changing world of truly collaborative multicamera video content — for broadcast, movie, amateur filmmakers, and social media channels. The Bluetooth® word mark and logos are registered trademarks owned by Bluetooth SIG, Inc. and any use of such marks by Timecode Systems Limited is under license. Other trademarks and trade names are those of their respective owners.